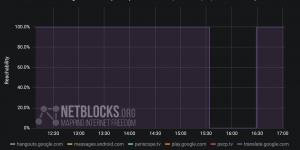 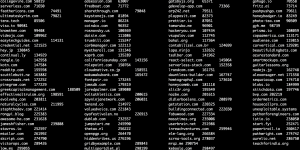 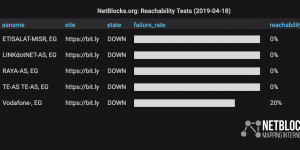 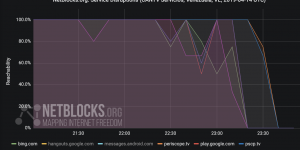 Platform disruptions affecting multiple streaming platforms including YouTube and Periscope have been detected by the NetBlocks internet observatory on state provider CANTV (AS8048), starting 17:15 UTC Tuesday 29 January 2019 during the live streaming of a politically significant session of the Venezuelan National Assembly. 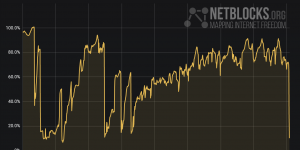 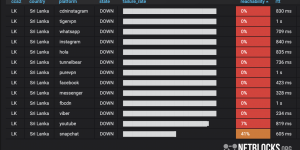 Measurements from over a hundred vantage points and 50,000 network measurements from across Venezuela show that the two streaming services have become inaccessible to most users from 17:15 UTC. 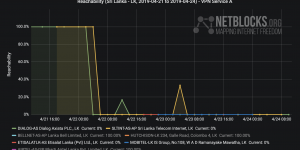 The outages are consistent with mechanisms used to filter online content in the country. 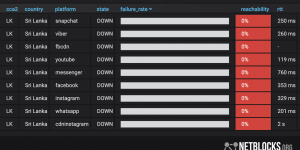 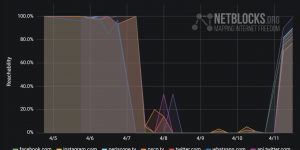 The incident is the second record incident of Just-in-Time filtering observed during January, with the first instance taking place during a live-streamed speech by Juan Guaidó on Sunday evening. 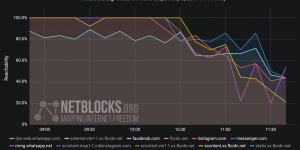 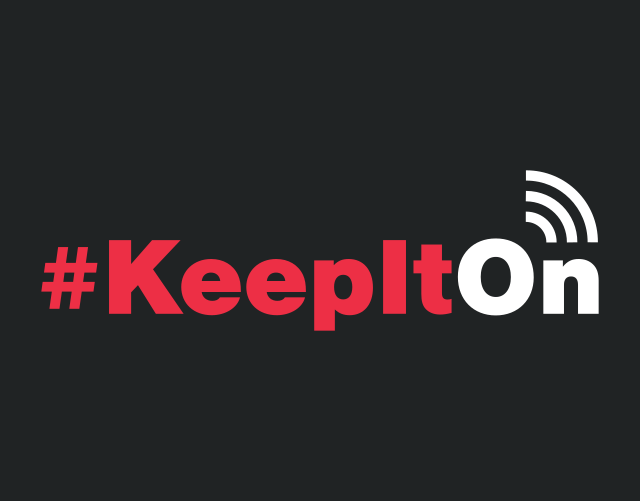 The targeted filtering comes in a backdrop of regional internet outages observed through recent days, and follows government censorship of traditional media outlets.